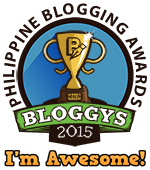 Transportify Philippines is always more than just your average logistics service provider. Not only are our services reliable, affordable, and very accessible through the Transportify delivery mobile app, but we also offer Transportify Business Program to assist small-to-medium entrepreneurs in need of third-party logistics delivery in the Philippines. Because Transportify always tries to do more, our Business Program does not only provide logistics assistance, but also offers additional benefits. Right up front, clients will experience the first Transportify Business Program benefit: a super easy, superfast, and super convenient enrollment. Without a need for enrollment fee and personal interviews, small-to-medium entrepreneurs can enroll their businesses under the Transportify Business Program. We know that business owners are busy bees all throughout the week, and that is why we offer live customer support even on weekends. Transportify’s live customer support will be open for business clients from 6 AM to 10 PM daily. Do you prefer pre-pay over post-pay, or post-pay over pre-pay? No worries! Transportify Business Program clients who want to monitor their monthly spending can choose the pre-payment method and those who like to manage their cash flow can choose the post-payment method. 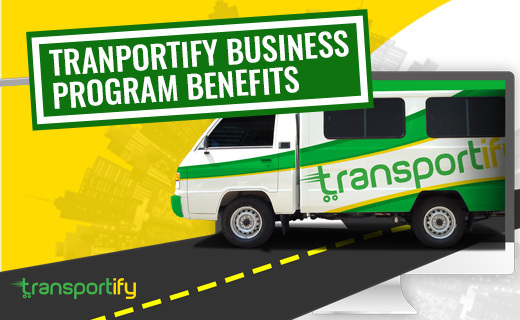 Because Transportify Business Program is especially designed for deliveries involving business transactions, our program offers Cash on Delivery (COD) and Proof of Delivery (POD) documents and services. Feel worry-free! Our Business Program guarantees that any item that got lost, damaged, or stolen during pickup, transportation, and delivery during a Transportify booking is subject to our Warranty Policy. Transportify delivery driver partners assigned to Business Program clients are trained to handle COD and POD services. You can also select which driver partner you prefer delivering your products. Know somebody who needs Transportify’s third-party logistics services? Our enrolled Business Program clients can refer another business to us! Moreover, clients can and get a big referral bonus after the referred customer’s tenth completed booking. Select up to 10 drop-off destinations! Transportify Business Program clients may select up to 10 drop-off destinations per bookings and enjoy extended coverage area privileges. Would you like to learn more? Feel free to contact our customer service representative for more information about our Transportify Business Program.